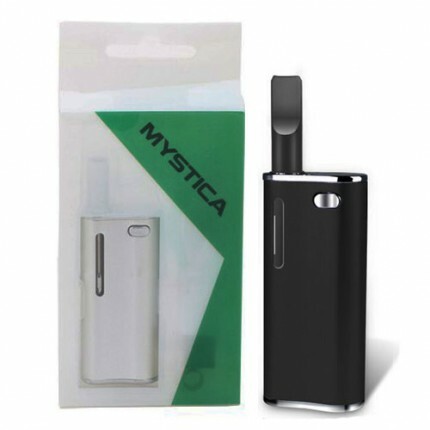 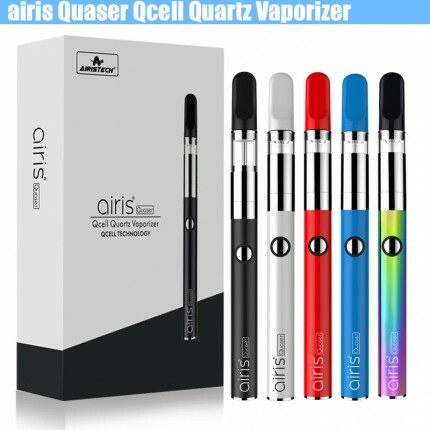 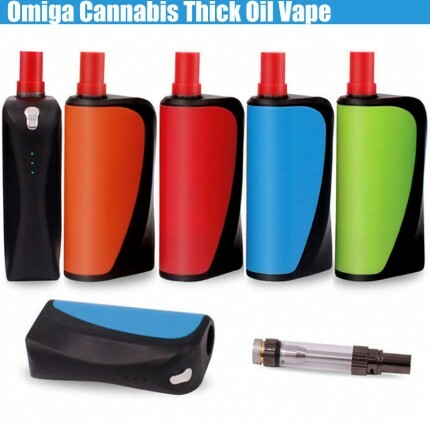 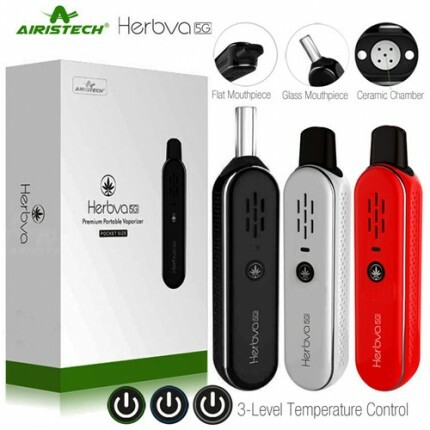 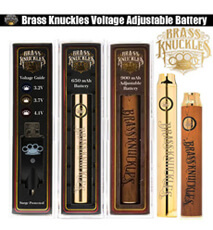 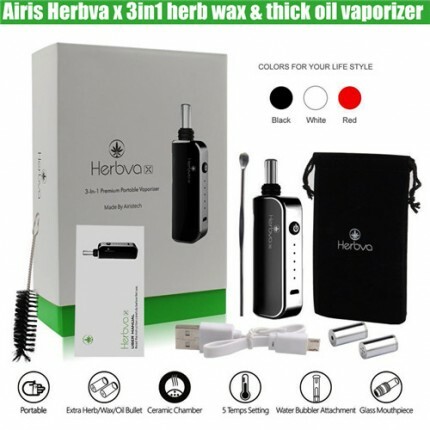 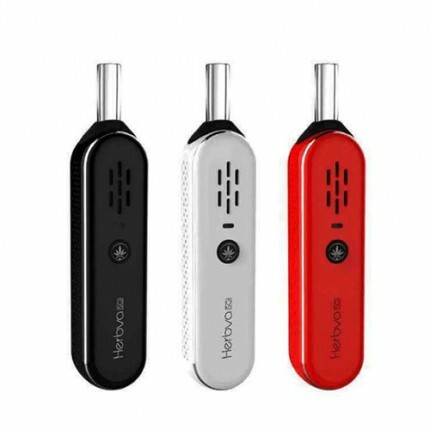 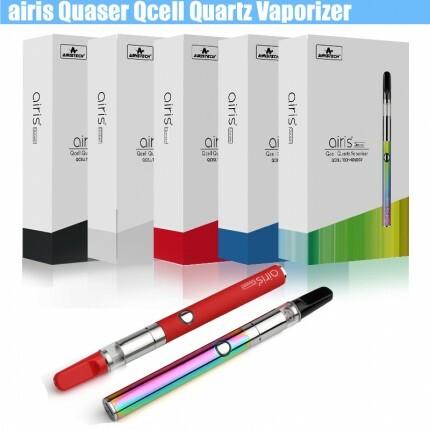 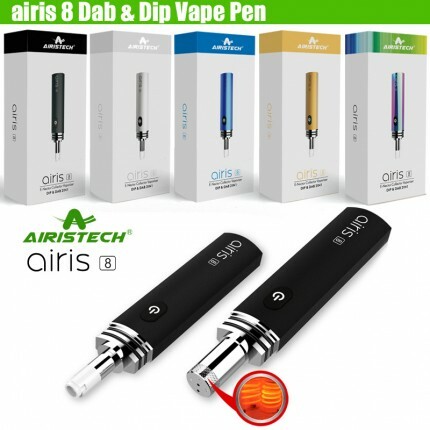 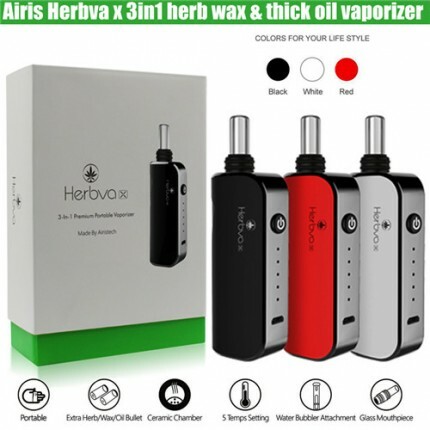 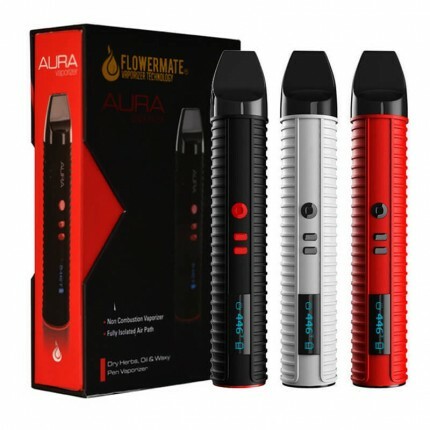 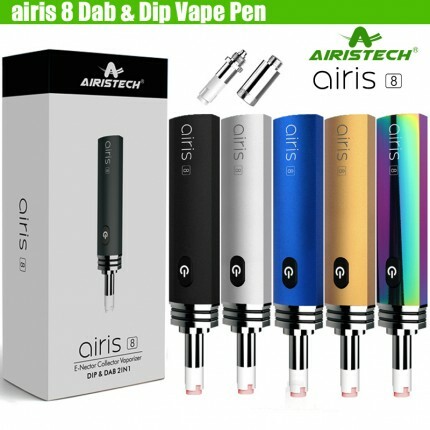 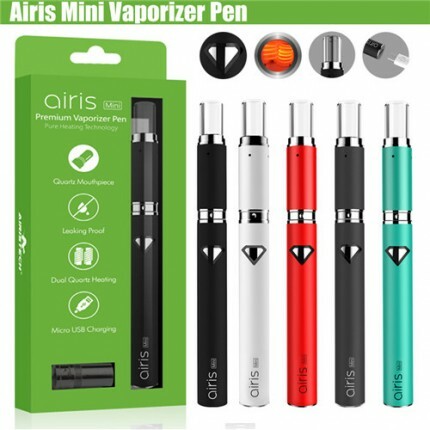 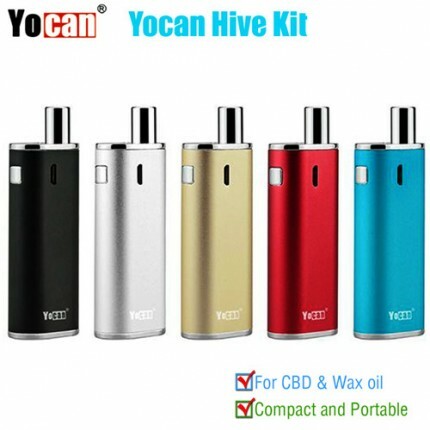 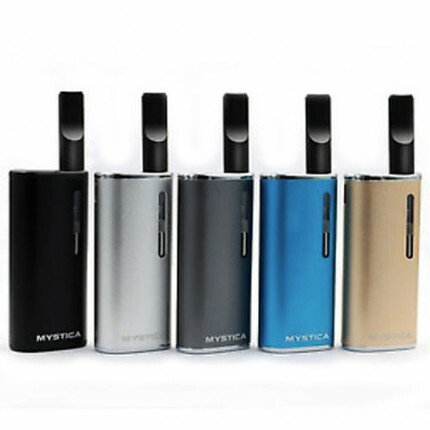 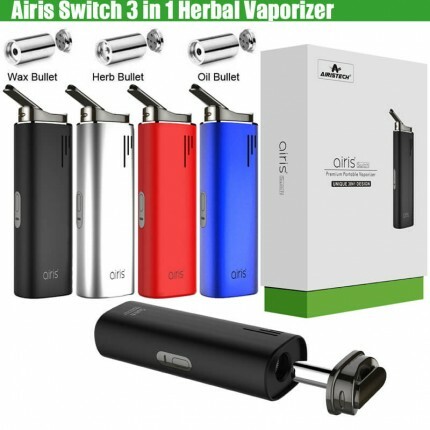 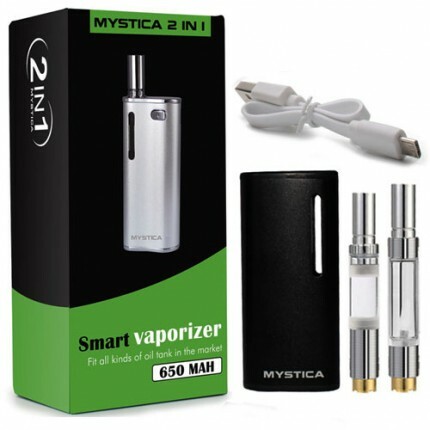 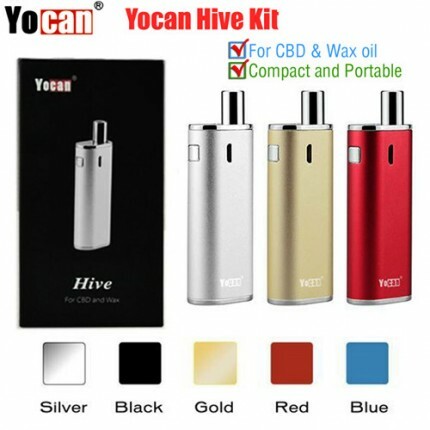 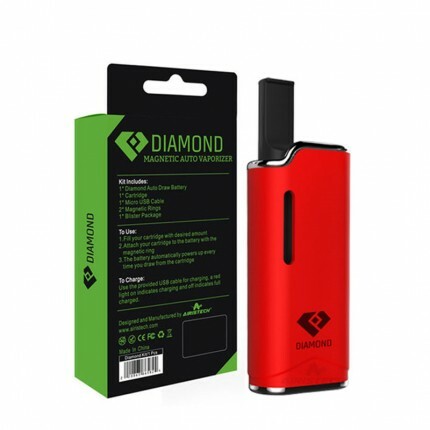 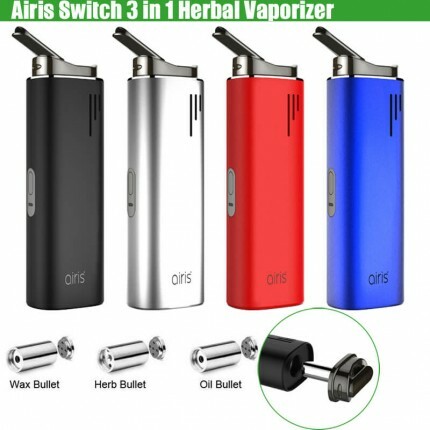 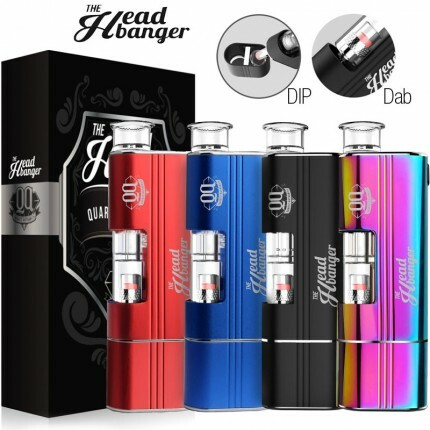 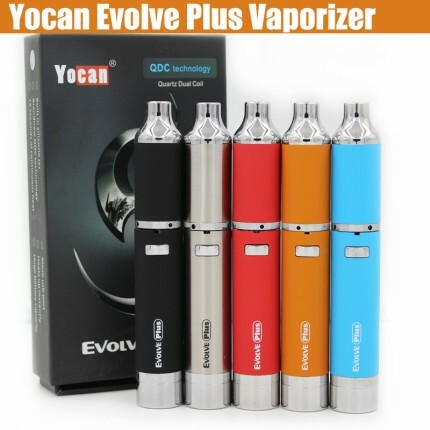 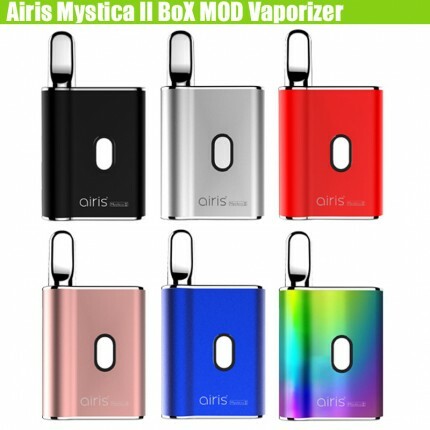 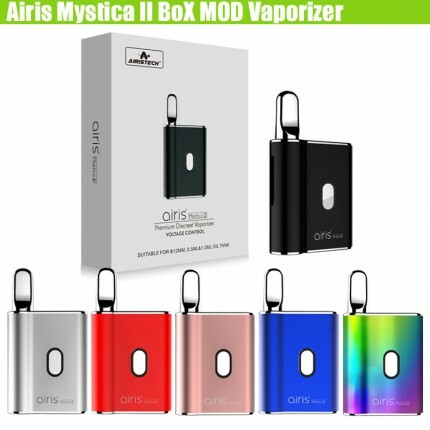 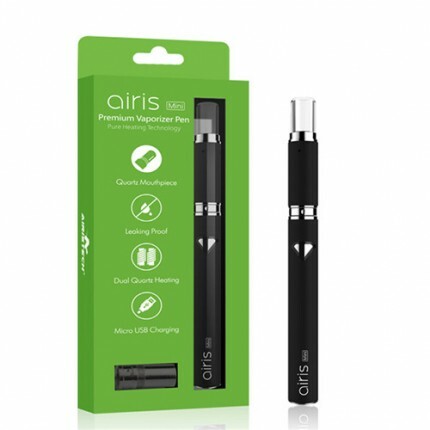 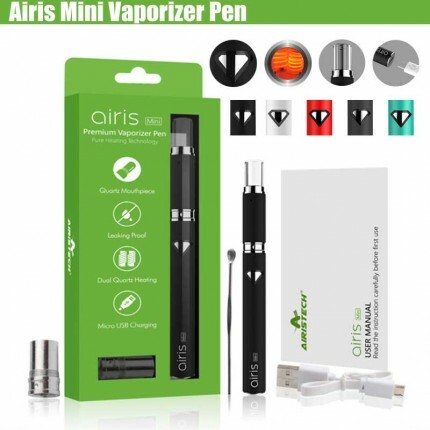 WAX PEN STARTER KITS Wax pens are vape pens used to vaporize herbal wax concentrates and e-solid gels. 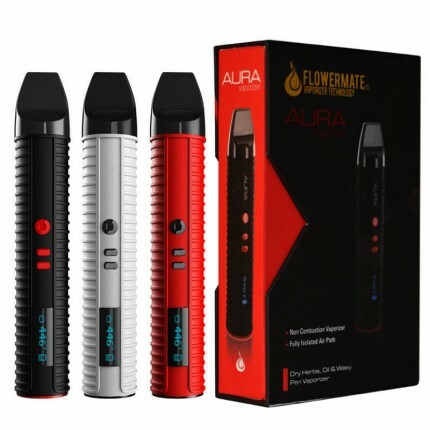 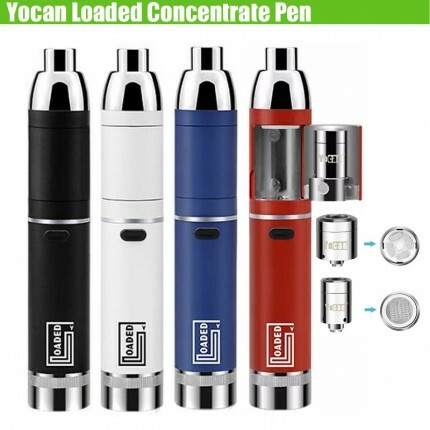 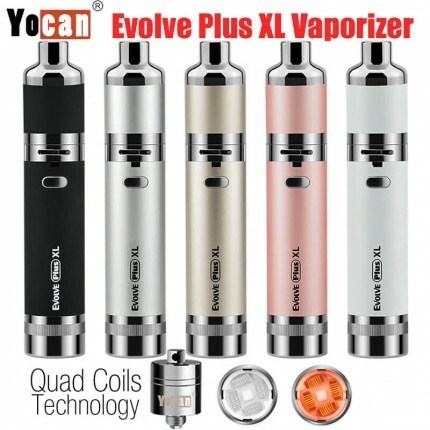 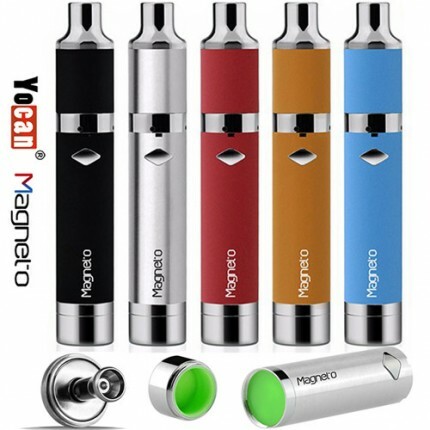 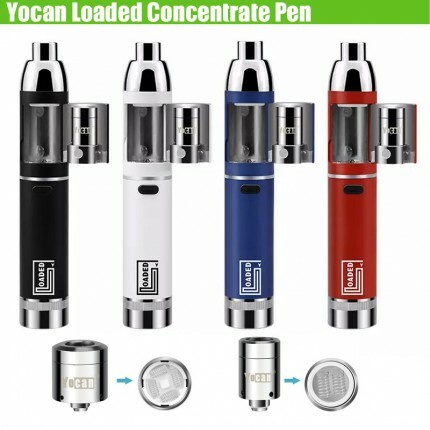 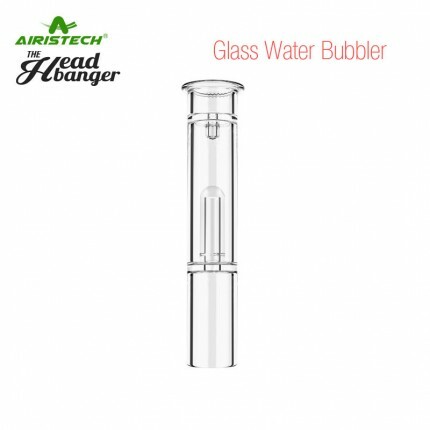 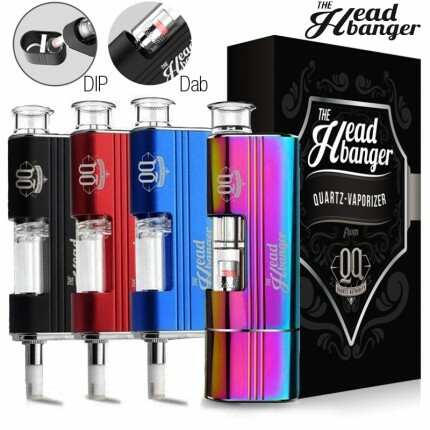 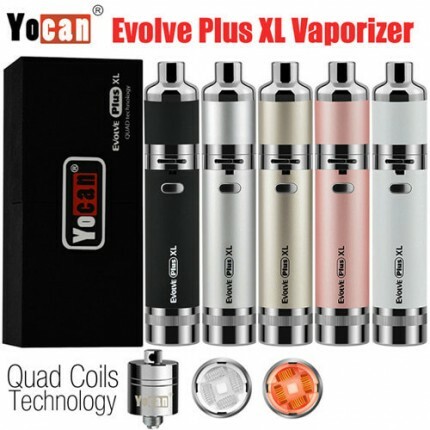 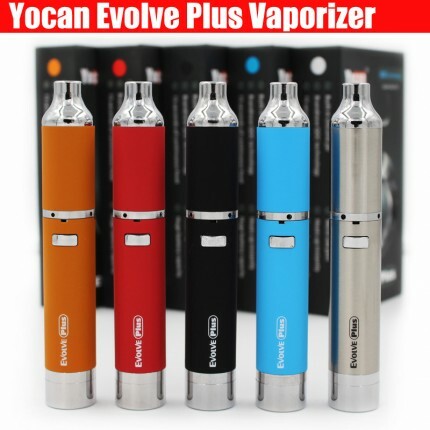 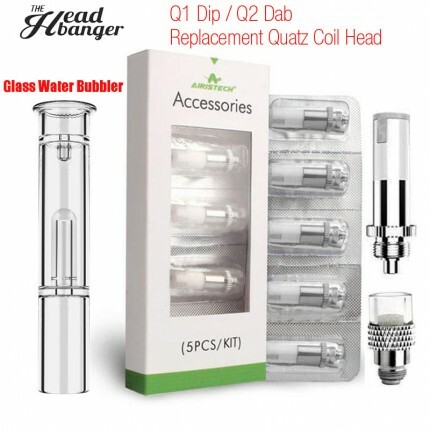 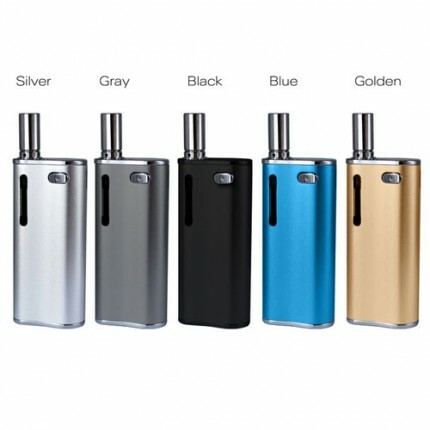 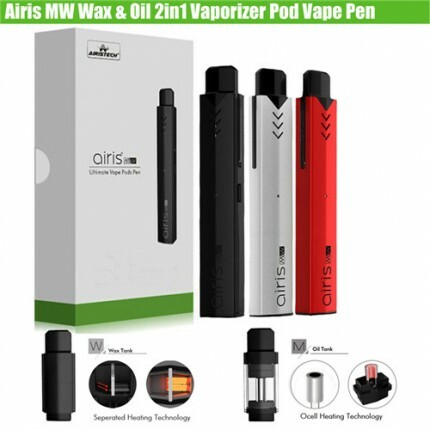 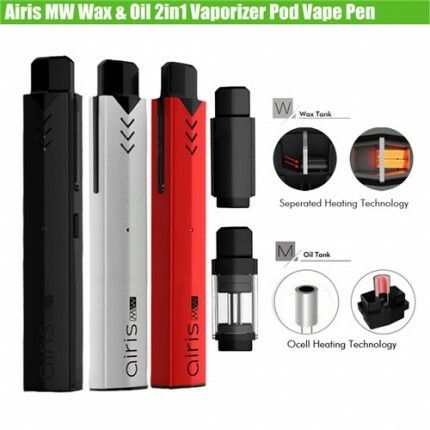 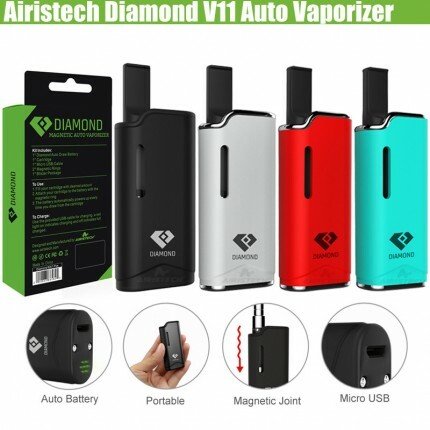 Wax vape pen atomizers are for use with wax concentrates and thick oils. 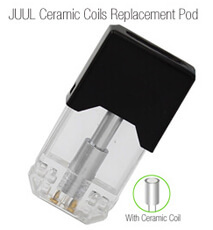 Do not use with tobacco or e-liquids. 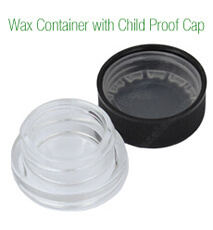 For legal herbal concentrates and aromatherapy dabs only.